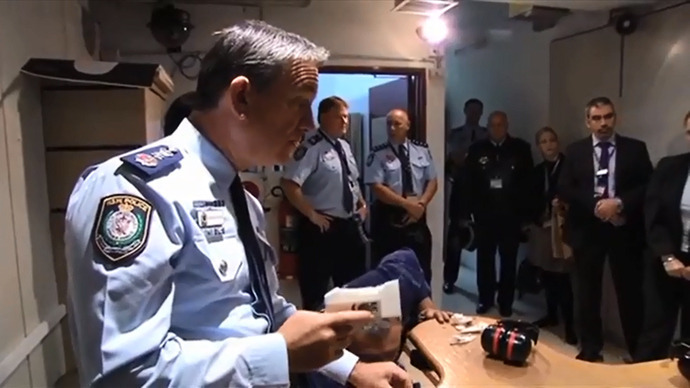 $35 dollars, 16 parts, 27 hours, a high-tech printer and instructions from the Internet were all it took for Australian police to fabricate a 3D gun powerful enough to penetrate 17 centimeters – a shot that could be fatal. 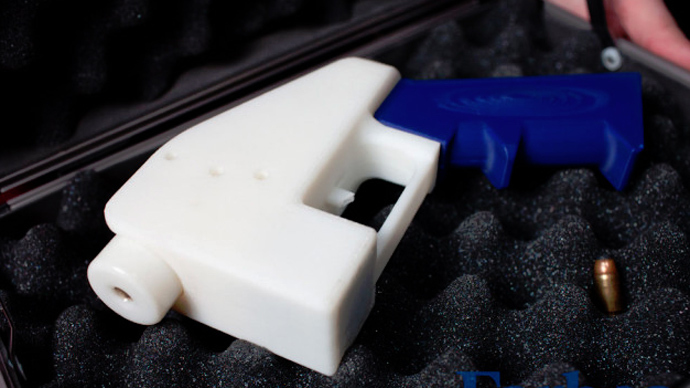 Police in the Australian state of New South Wales (NSW) created and tested two 3D-printed guns made with blueprints produced by US firm Defense Distributed and an AUD$1,700 3D printer. Tests conducted with the guns produced both a “catastrophic failure” that could be deadly for the individual wielding the firearm, as well as a shot capable of killing a target. 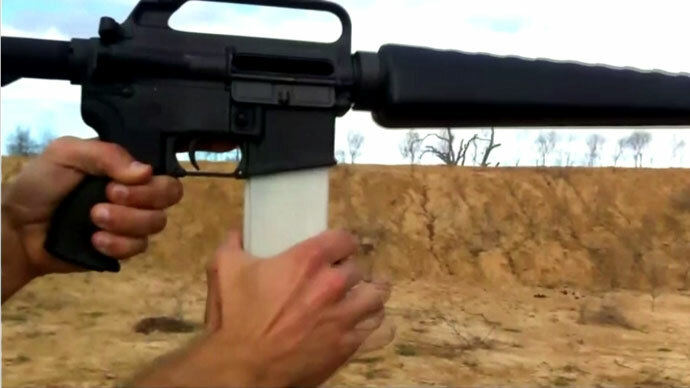 In the first test, the gun exploded after firing just one shot despite being built to the exact specifications of its inventor, self-declared American anarchist and University of Texas law student Cody Wilson. 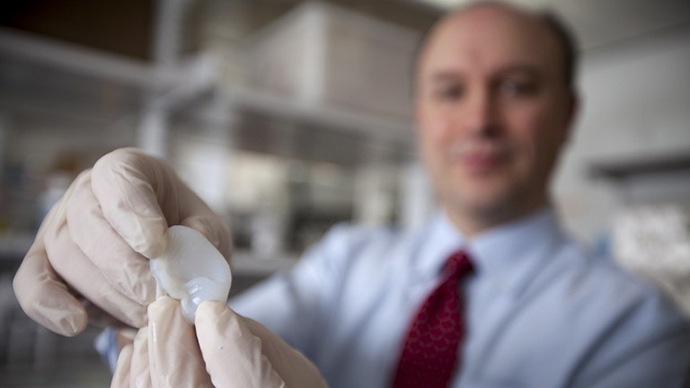 When discharged successfully, a bullet from the firearm penetrated 17cm of ballistic soap – a block of gelatin used to simulate human flesh. The ease with which the guns can be created and concealed prompted the US Department of Homeland Security to issue a May 21 bulletin to numerous state and law enforcement officials warning the firearms might be “impossible” to contain, Fox News reported. 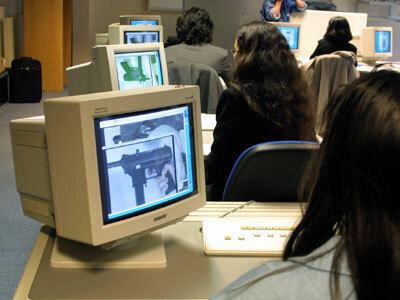 "Significant advances in three-dimensional (3D) printing capabilities, availability of free digital 3D printer files for firearms components, and difficulty regulating file-sharing may present public safety risks from unqualified gun seekers who obtain or manufacture 3D printed guns," a bulletin by the Joint Regional Intelligence Center said. Just a week after blueprints for the 3D-printed gun were posted online earlier this month, the US State Department demanded that Defense Distributed, a non-profit group founded by Wilson which promotes the open-source development of firearms using 3D printers, take the plans offline. The single-shot .380-caliber Liberator is named after the FP-45 Liberator pistol, a throwaway pistol manufactured by the US during World War II to be used by French Resistance fighters. The only non-plastic part of the gun is a tiny nail that acts as the firing pin, as well as a .380 cartridge it fires. The gun’s inventor is reportedly working on fabricating plastic bullets, a move that would make it nearly undetectable at security screenings. 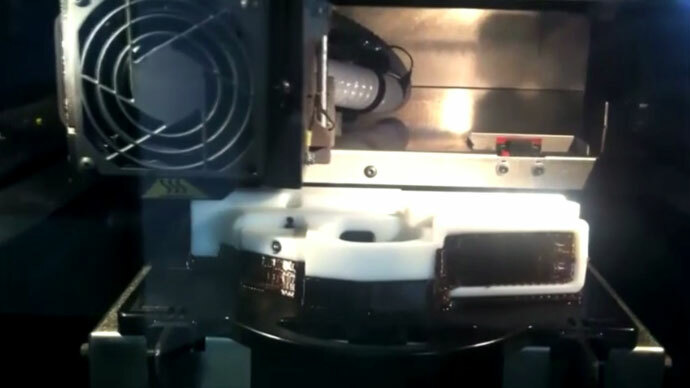 3D-printed firearms can also be manufactured without serial numbers or unique identifiers, trammeling ballistics testing. Lawmakers across the US are already seeking a ban on 3D-printed guns, although it is currently legal for a person to manufacture a firearm for personal use.